APlusTopper has been thoroughly revised and updated as per the latest CBSE Syllabus. Every concept has been explained with more clarity supported with high quality diagrams and graphic representations. They help students develop the right perspective of science. They are one of the most effective ways to generate interest in science. They promote the basic skills and competencies in doing science. 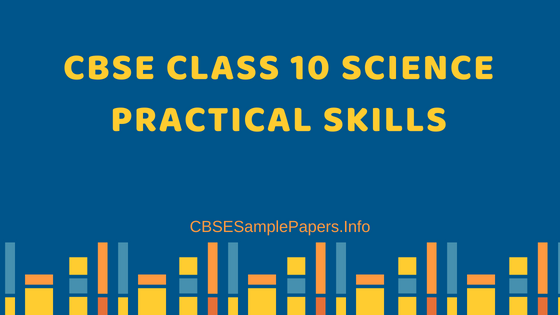 The CBSE Class 10 Science Lab Manual has been prepared to fulfill the needs of a high quality, up-to-date, dependable and student- friendly materials. The support website www.cbsesamplepapers.info is a unique additional value to students.